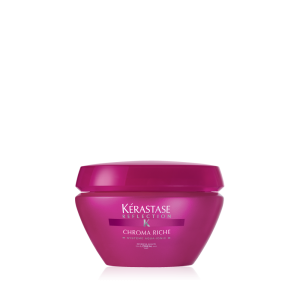 At Wave Lengths, we want to give you the best hair of your life. 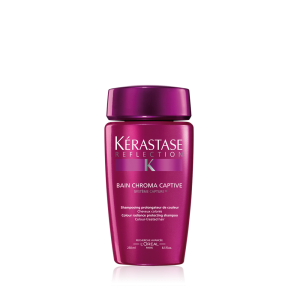 We take pride in our dedication to education, training, and products that we use in the salon. We only use the very best the industry has to offer. 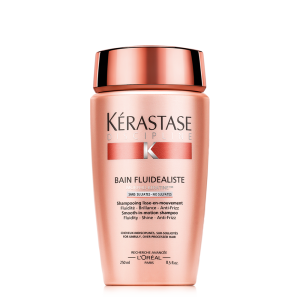 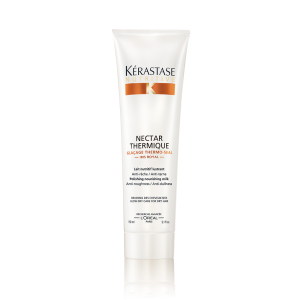 We feel that Kérastase is one of those products. 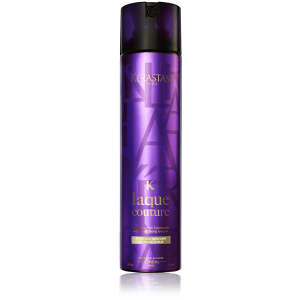 It is truly amazing and can transform your hair into the best it can be. 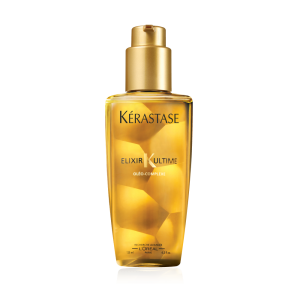 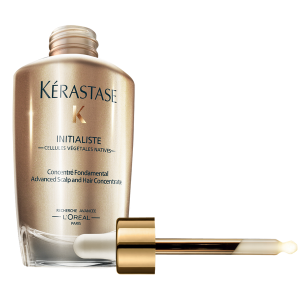 Here are a few of our absolute FAVORITE Kérastase products and what they do.